please ask your CAM practitioner for their referral code. The process only requires their name, company name, email address and zip code. It will create their referral code instantly and they will receive a welcome email for use with all their patient referrals. There is no cost to you or the practitioner. *See Campaign FAQs for more details on our funding program.  Copyright © 2018 eFundYourHealth. All Rights Reserved.